Sinofloc has developed a wide range of polymers, both in dry powder and liquid emulsion forms, to cover the vast majority of existing conditions within the various industries (water treatment, mining processing, oil & gas etc.). Sinofloc polyacrylamides range from cationic to non-ionic and anionic in nature, and the selection of the best product depends on several parameters. General guidelines regarding typical product selection for a given application used in a specific industrial can be found on the individual product technical data sheets, as well as in the sections regarding the industries we serve. However these are not to be taken literally. In order to select the optimum product for a specific application, it is essential that laboratory testwork followed by plant trials are carried out. Initial laboratory testwork will give an indication of the best product and approximate dosage, which will then need to be confirmed with more accuracy by running plant trials. It is sometimes difficult to decide on the optimum product using laboratory testwork, as the dynamic conditions often found on the plant are difficult to simulate in the laboratory. 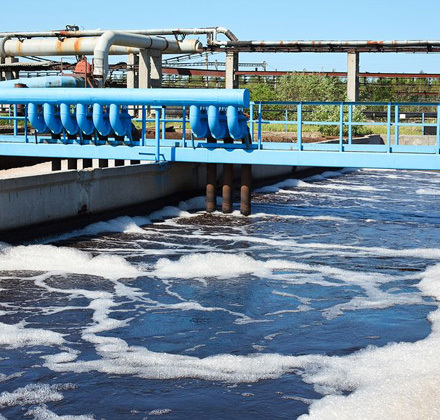 A good example here is selecting the correct polyacrylamide for a solid bowl centrifuge application for the sludge dewatering in the wastewater treatment section. Often the speed of the centrifugal bowl can be in excess of 2500rpm thereby imparting great shear forces on the flocculated sludge. A polyacrylamide that can develop a large and shear resistant structure is required for such an application but picking the best one in the laboratory can be difficult for the untrained eye.